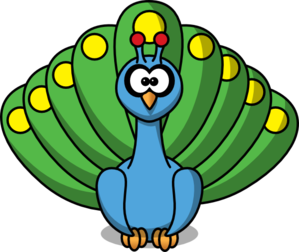 Download free professional Peacock Feather Clip Art design for SVG and PNG File types. 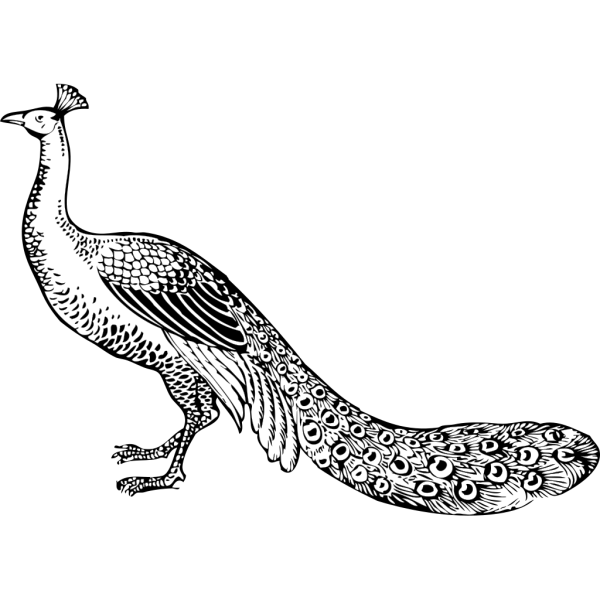 This is exactly what you are looking Peacock Feather clip art. 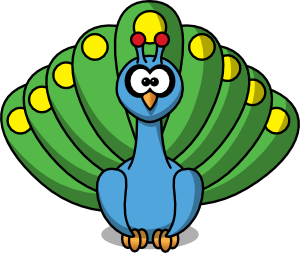 Peacock Feather Clip Art viewed 6370 views by people and Downloaded 2468 times in total. 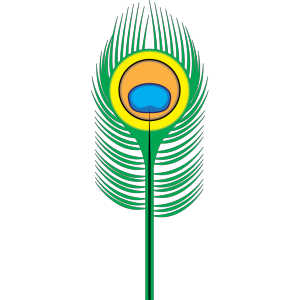 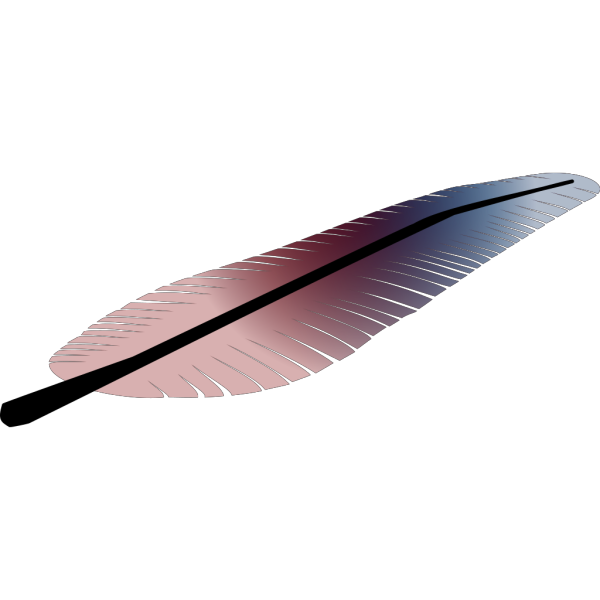 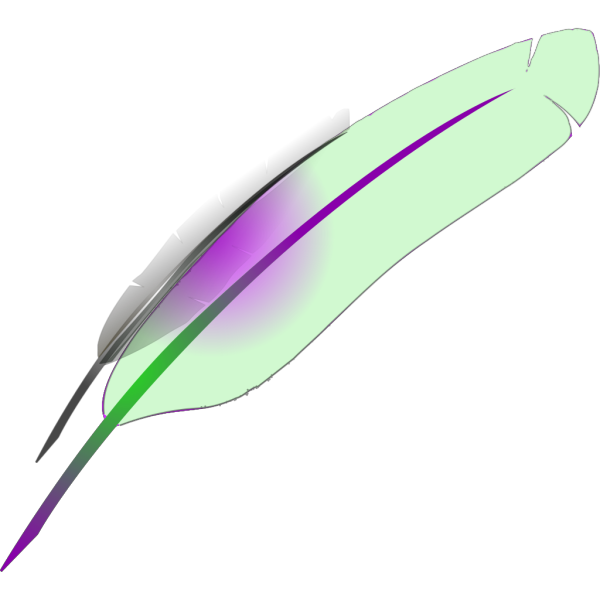 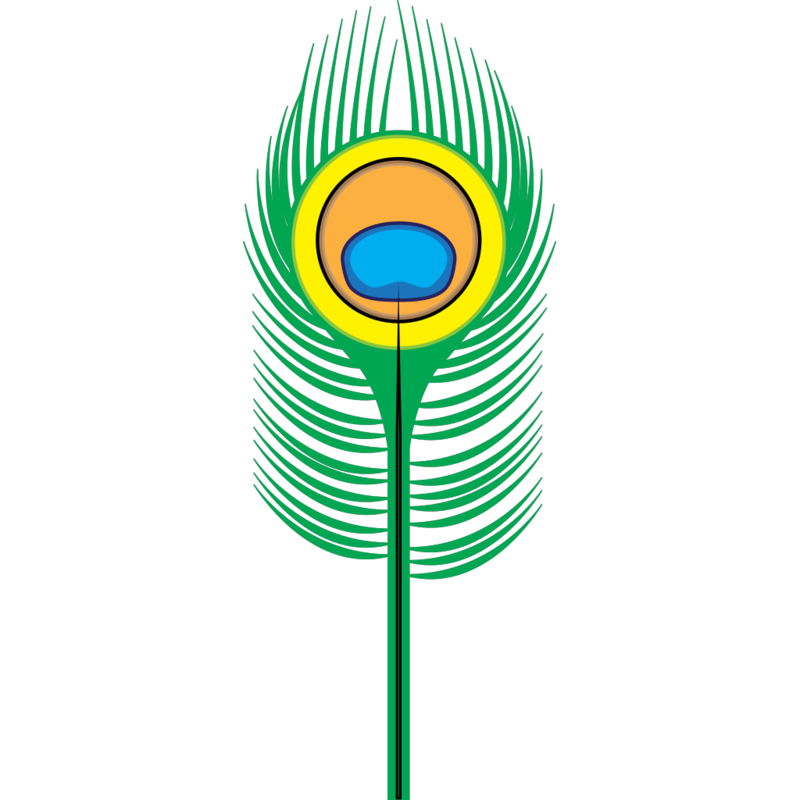 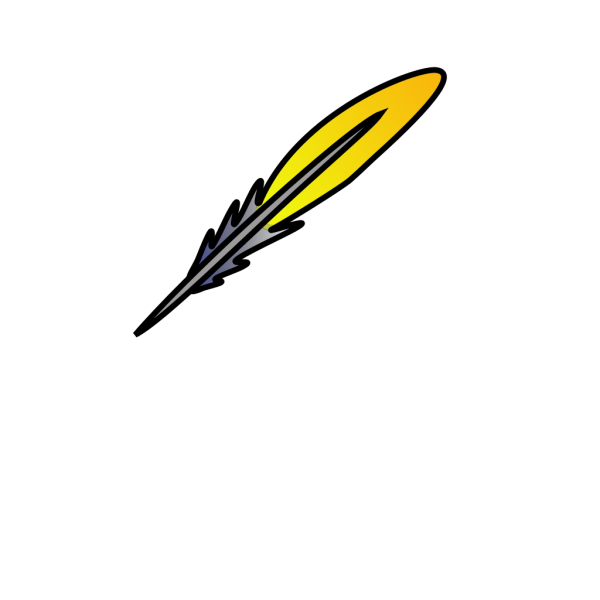 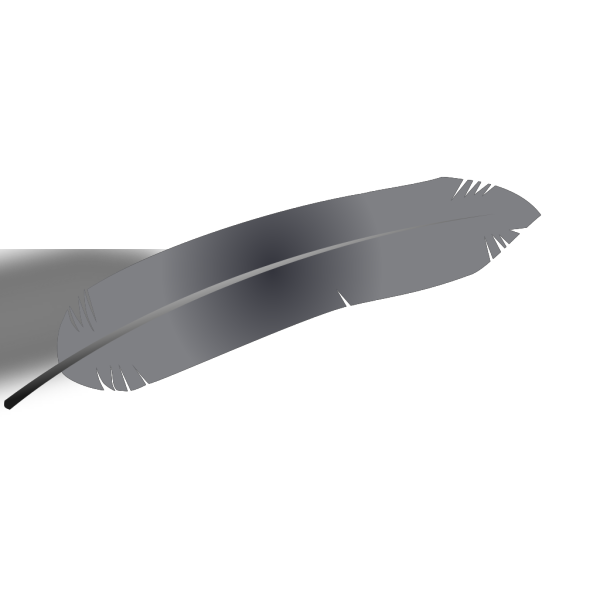 Free Clip art vector design of Peacock Feather SVG has been published by DownloadClipart.net. The original Large size of the PNG image is 234 x 596 PX and the original resolution is 300 DPI.